Nora Ephron said one of the joys of life is butter. We agree. Keeping butter in a lovely butter dish makes butter even more joyful. In our opinion, plastic tubs are not butter dishes. 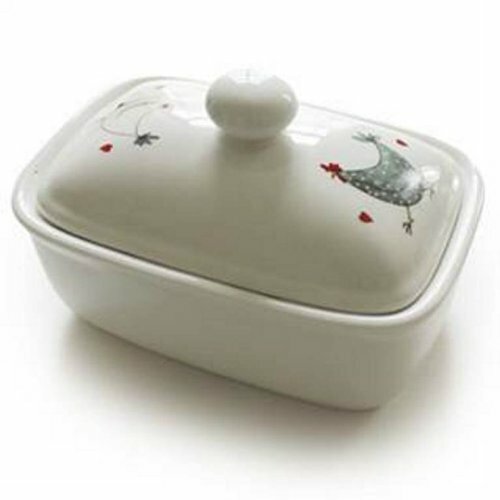 Something as good as butter deserves a proper ceramic porcelain butter dish.